How to give children "Loperamide"
Diarrhea one year old child can be the consequence of infringement of balance of microflora or a symptom of a particular disease. All therapeutic measures are aimed at destruction of pathogenic organisms and protect the body from dehydration. 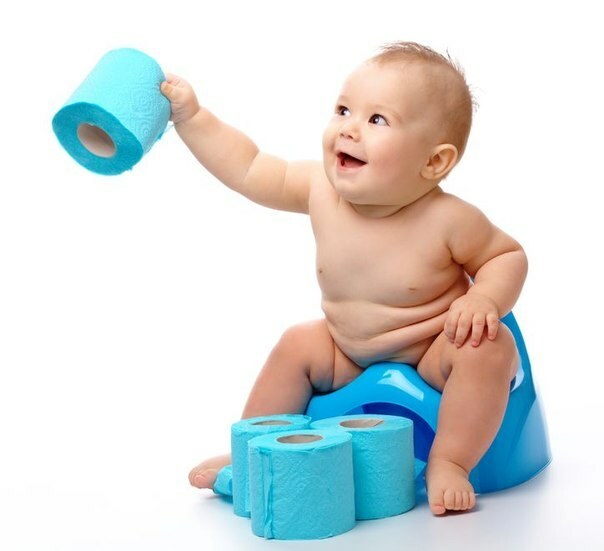 Diarrhea in children the first year of life is not uncommon. This is because the digestive system is still not fully formed, therefore, any violation of the microflora can lead to frequent chair. Usually the cause of diarrhea is E. coli, Salmonella or Staphylococcus aureus. About diarrhea you can tell when a bowel movement is carried out not less than three times a day, the stool is liquid. Sometimes it may show up undigested pieces of food or mucus. First of all it is necessary to rest the digestive tract. From the diet should completely eliminate milk and dairy products. Throughout the course of treatment you should avoid heavy meals. Experts recommend be sure to give the child a morning porridge and a lunchtime soup. You can give your baby stewed dried pears, crackers, congee or porridge. These dishes have astringent. All meals after the diet is introduced gradually. After each bowel movement should give the child to drink. The fact that children very quickly lose fluid from the body, so the parents have a task – to prevent dehydration. Usually you are assigned a "Region" or "Oralit" that restore the acid-alkaline balance in the body and protect the body from losing necessary fluid. Please note that it is impossible to give the baby carbonated water and fruit juices. Because diarrhea may be the result of various illnesses, you should definitely consult a doctor for diagnosis. If possible to visit a doctor in the next day or not, it can be used by various sorbents. It's the drugs, like sponges, absorb harmful bacteria, toxins, poisons, leaving beneficial flora intact. These tools include "Polifepan", "Lignin", "Filtrum STI", "Enterosgel" and some others. They have enterosorbiruyuschee, detoxification effect. To restore the balance of microflora in diarrhea will help probiotics products containing lactic acid bacteria and bifidobacteria. Most of them come in capsules, so the contents poured into a spoon and given to the child together with food. Some drugs are available in the form of drops. If the baby does not get easier, you may need to give it more serious drugs. Especially dangerous is watery stool or contain blood clots. In this case, immediately call your doctor.